"It's Not Them, It's You" is chock-full of amusing anecdotes, with real life lessons filled with nuggets of wisdom to create more profit, productivity and a real team within your business. Speaker, Featured Teacher in the film, "The Secret" and Author of "Chicken Soup for the Soul"
Scot's focus is always on results, not your feelings. The results you'll achieve from following his steps will be extraordinary - for your life AND your business! 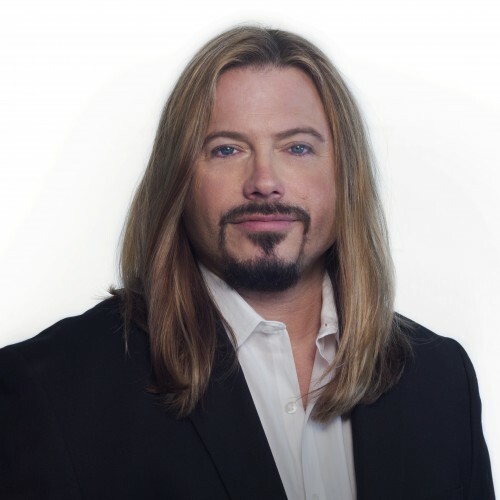 Author, Speaker & Featured Teacher in the film "The Secret"
Scot Ferrell is a long-haired, sunglasses-wearing combination of Bobby Knight, Dr. Phil and Bob Proctor. He is an American treasure for business owners and individuals who want real results in their lives and businesses. CEO, eleven Communications Publicity, Former Producer of "The View" and "The Rosie Show"
Scot's message is clear, strong and useful...capturing the essence of team building and relating it to real-life business concepts. Do you want to know how to increase profit, productivity and harmony within your company? It's simple. Listen to Scot!